Books come in the hundred thousands here, stacks and shelves and piles of books. As most of the books for the school are held here, there are often students of all variety here, studying, reading, or taking care business as needed. This library is vast. 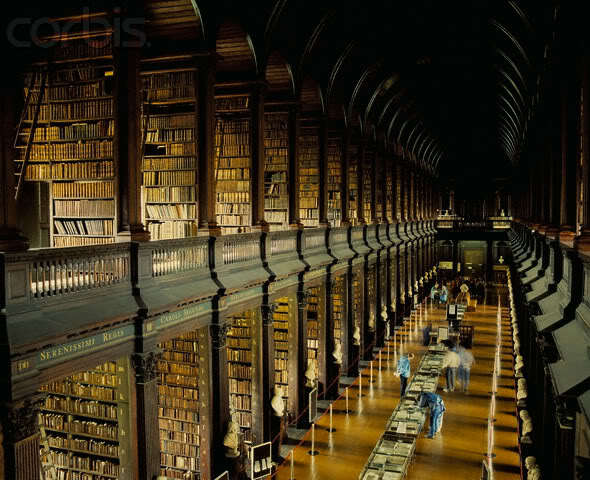 There are many different areas and rooms that make it up, built in different times and styles where the books are kept. The place is like a maze at times, or many students think so when trying to find a book they need. The area you first come into is by far the grandest, as it is meant to be. 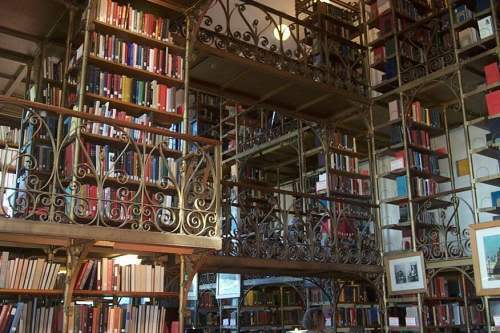 It holds the greatest number of books, and each section goes back as far as the room is long. The books are old, but well tended for. This area is entirely lit by special crystals so the risk of flame damage is minimised to these old and well cared for texts. The main hall holds mainly reference material on the more mundane human subjects, anything from literature, archaeology, maths to science. 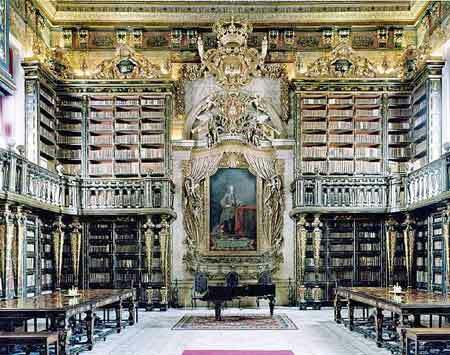 If you continue to the end of the great library hall, you will emerge into a smaller, but by no means less ostentatious display. This room, called Hathford Library after its founder, is a rectangular room, though anyone in it may not grasp that. Not only because of the network of bookcases that make a sort of maze through the room, but also because the room itself is smaller than the contents, magic in its very fibres so far more books can be stored than space to store it. This is the room where most of the more magical books can be found, from alchemy, magical tapestry weaving, runes, farsight, even down to folklore. 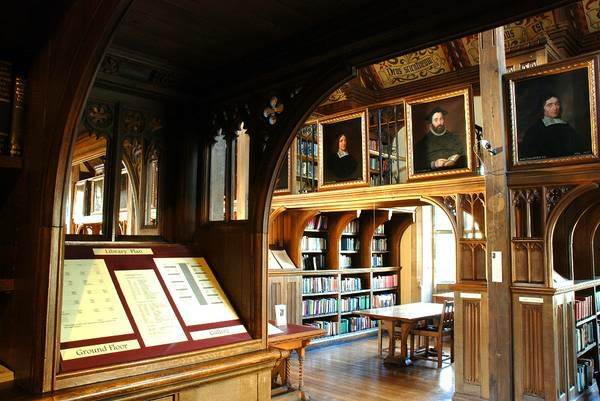 The Hathford library especially has many nooks and cranies in which to study in. There has to be a regular check of its twisting hallways and alcoves to ensure students have not got lost in it. North of the Hathford library area is the area dedicated to the arts. It is a bright room during the day and sunlight and magical light always flood its rather rich decoration. Many students will come here to draw, paint and other crafts. 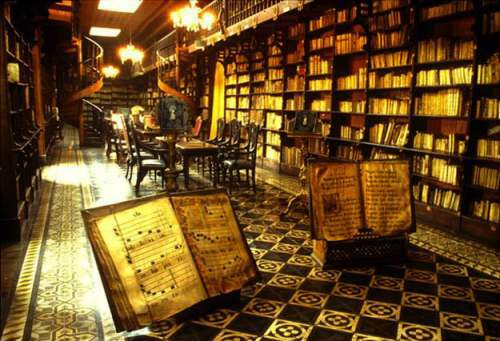 Classical music always plays softly, but talking above a whisper, like in any other part of the library is forbidden. To the west of the Hathford Room is the quest room. 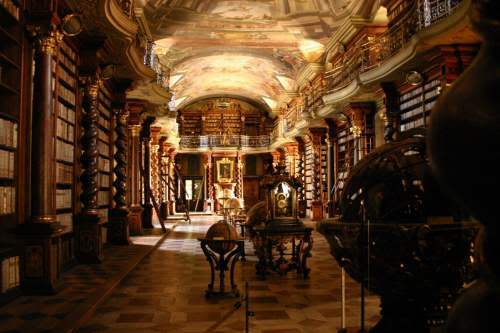 It holds books on all different cultures through the ages, their languages and their histories, as well as maps. 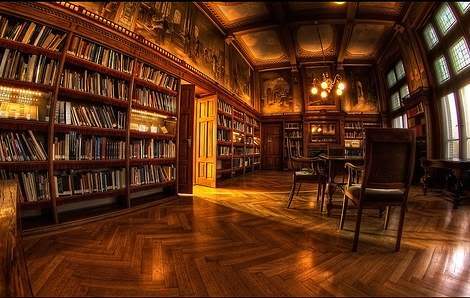 To the east of the Great Library Hall are a series of smaller rooms filled with books on various topics that the seniors may need to do more general work. The rooms are warm and have a rich relaxed feel to them. Each room, of which there are many, are set out to be used by 2-4 seniors depending on how many there are that year. Any non-seniors are not allowed in, and are kept out by spells. These are the only places where noise are permitted, because the rooms are closed off from the other parts of the library. These are areas on the west side of the Great Library Hall. They are scattered around and are open to the main room so the librarian and assistant can keep a better eye on them. Noise above a whisper is not permitted. The basement rooms are only available to those with permission, and those are very few. The rooms are a series of rooms and corridors that wind under the main library and holds the most dangerous texts on the darker arts, forbidden spells, details of dangerous experiments.